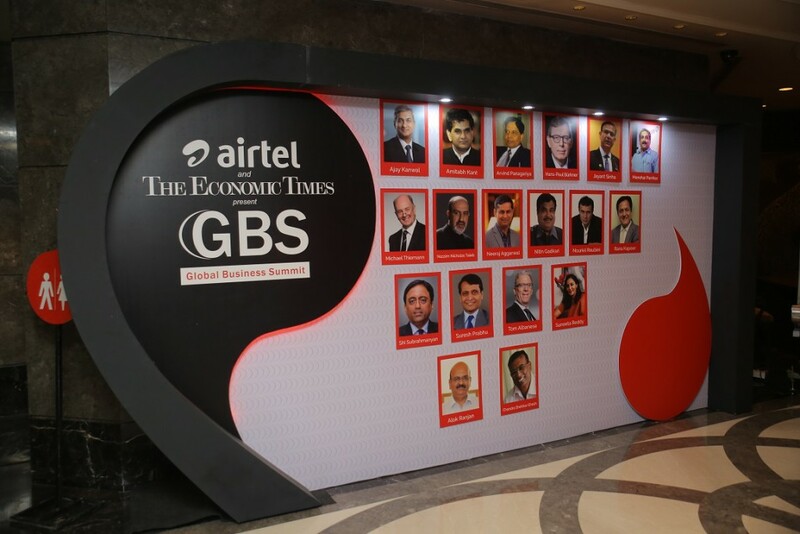 Following its debut, Airtel and The Economic Times brought together who’s who of the business world to script economic change at the second edition of ‘Global Business Summit’; recently held in New Delhi on January 29 and 30, 2016. 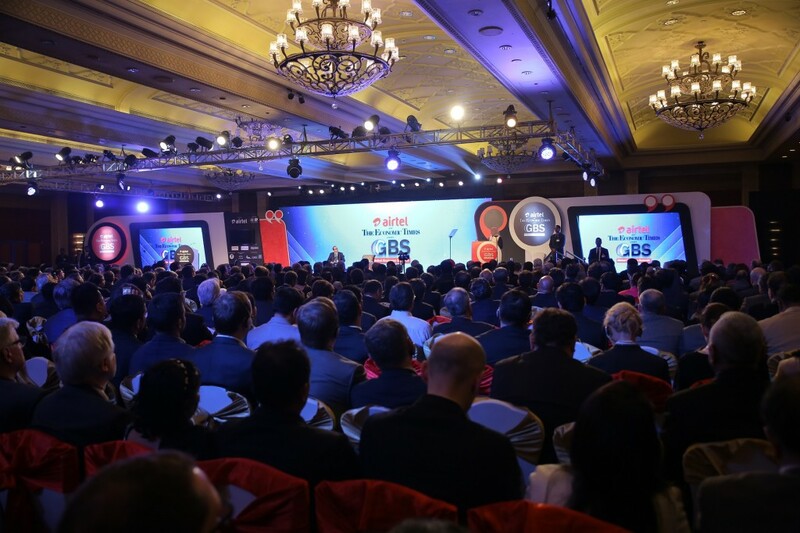 Reflecting the global nature of GBS, the Hotel Taj Palace was thronged by over 1500 business and political leaders, policymakers, economists and thinkers from more than 10 countries. Been associated with The Times group for a long time, Fountainhead MKTG, the experiential marketing agency from Dentsu Aegis Network, was roped in once again to conceptualise and execute this two-day long premier business summit. 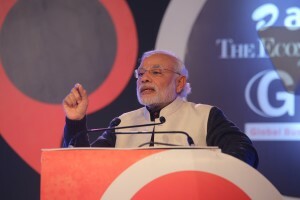 Serving as a perfect platform, the summit witnessed a keynote address by Prime Minister Narendra Modi in which he laid down his development design for India’s future. The PM’s address kicked off a weekend that saw ministers, chief executives and thought leaders participating in intellectual discussions about India’s successful contribution to the world’s business development. One of the many participants at the summit was Hon’ble Kathleen Wynne, a Canadian politician who is also the 25th Premier of Ontario. Among other key attractions, this year’s summit also hosted renowned economist and strategic thinker Dr. Nouriel Roubini, who presented his outlook on the developed and emerging markets and India’s role on the global stage. To take this year’s edition on newer heights, Fountainhead introduced the concept of Quote-Unquote; as each word spoken by these eminent personalities became a quote to be remembered. Aptly fitting to the occasion, this innovative concept was brought to life through all the event collaterals and set designs. The agency also handled the branding needs of different sponsors, especially the main sponsor Airtel. The entire look and feel of set designs were elegantly coloured with only red (representing Airtel) and black (colour of ink, representing the power of pen).